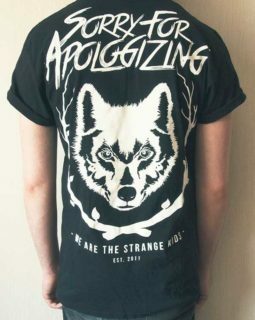 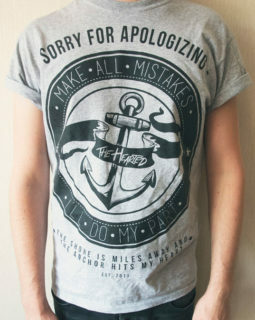 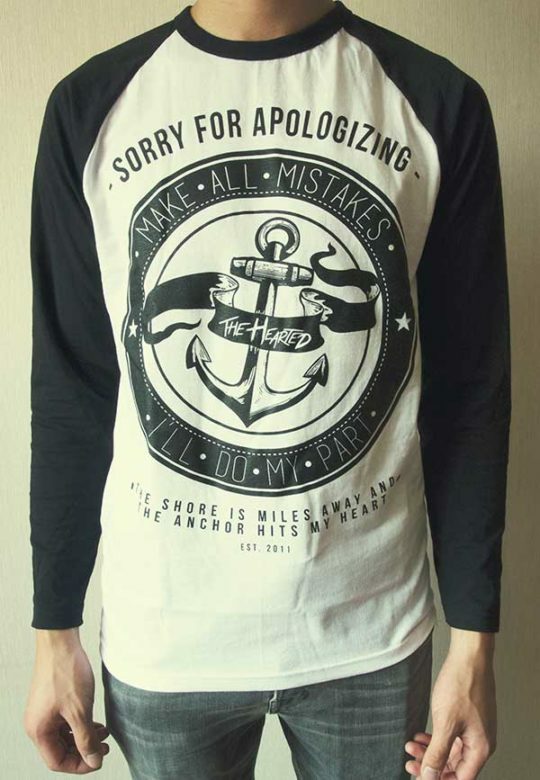 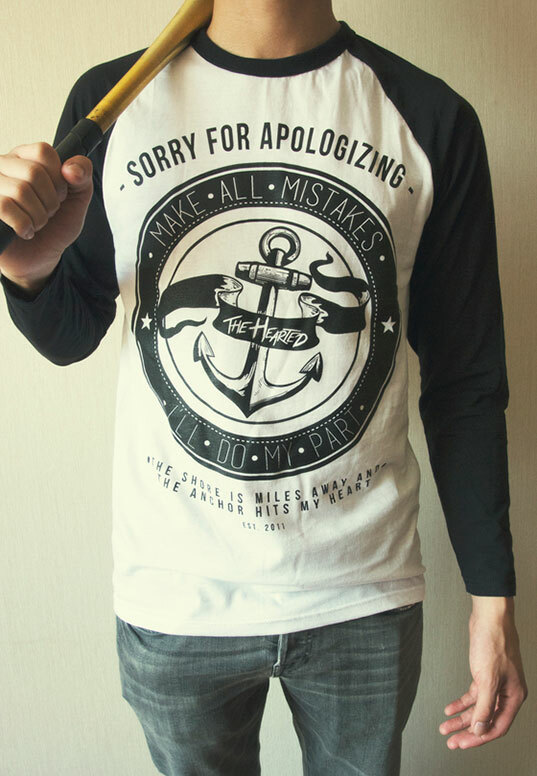 Official “Make All Mistakes” T-shirt. 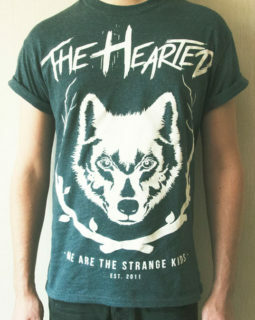 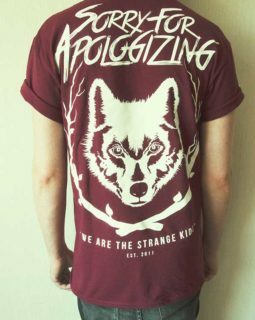 Please note that this shirt is part of the official The Hearted merchandise and is only available at this online store or at concerts and live shows. 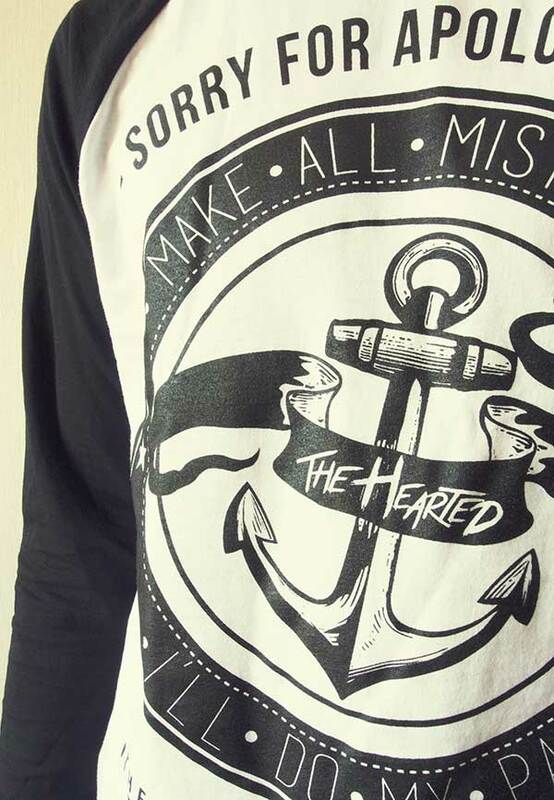 Designed by The Hearted Productions.